Bradley Glenn Boley of Dallas was convicted of animal cruelty on December 4, 2015 and received a punishment of 15 months for this third-degree felony. Boley was found guilty of confining Buddy, his 2 1/2 month old Chihuahua, in a plastic kennel on top of a hot stove on Feb. 17, 2014. Jerrod Foote testified he heard crying and smelled smoke coming from Boley’s apartment, and he went inside and discovered the trapped puppy. Foote said Boley told him he was punishing Buddy for nipping him while playing. Foote said he convinced Boley to take Buddy to a vet clinic, where it was determined that the puppy’s burns were so severe that he had to be euthanized. Boley will get credit for the time he has already served, which is about a year. 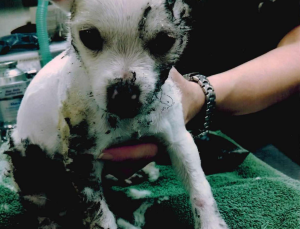 If you suspect someone of abusing an animal in Dallas, please call 311 or 214-670-3111. You can remain anonymous. 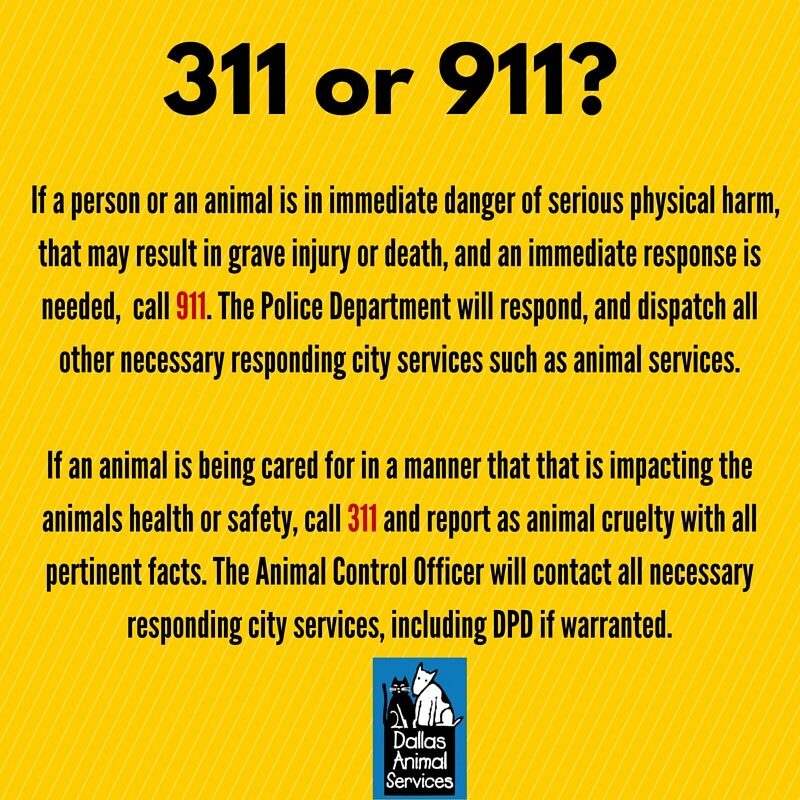 You can also report possible cruelty online at 311.DallasCityHall.com. 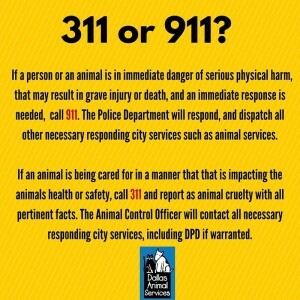 (Please do not use the 311 app to report potential abuse, as it is only for loose dog and dead dog reports.) If you witness cruelty in progress, please call 911. Please help us by sharing this information and encouraging everyone you know to report suspected cruelty. The animals cannot speak for themselves—it is up to us to be their voice.